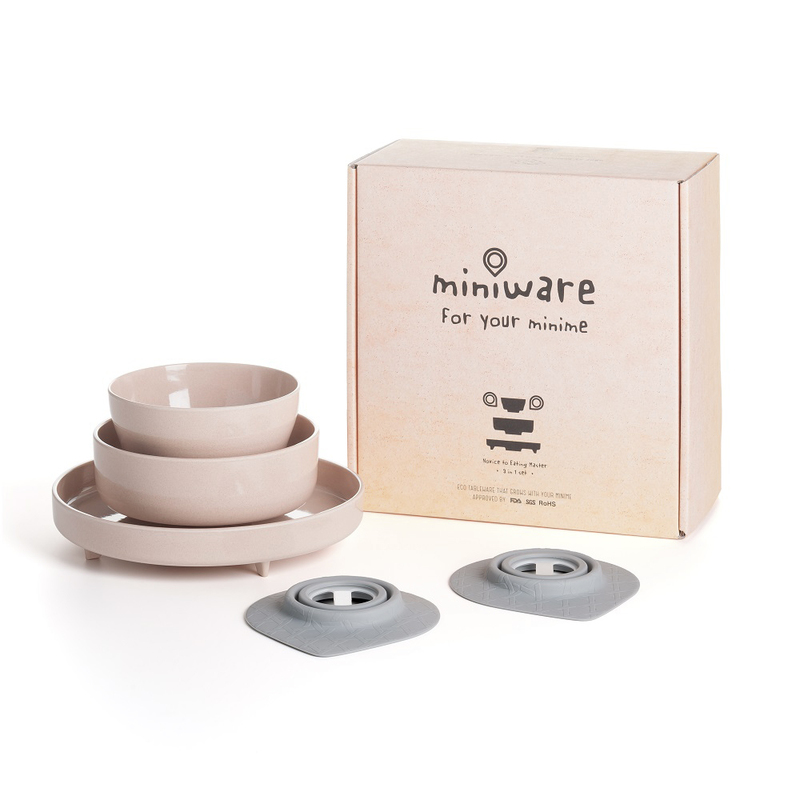 The best gift for any children who start to self-feed by Bonnsu Miniware! 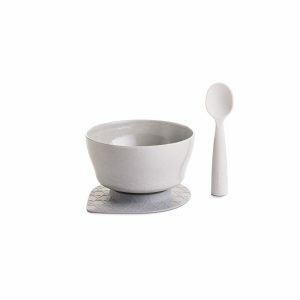 Give your little ones their own special place setting! 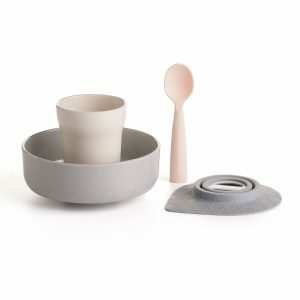 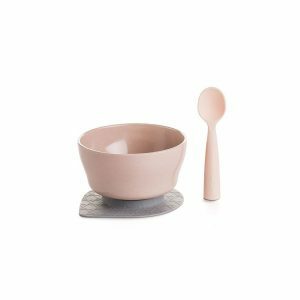 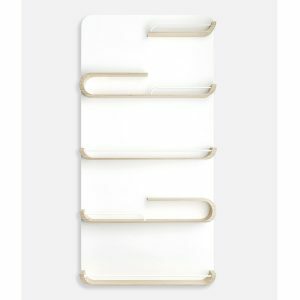 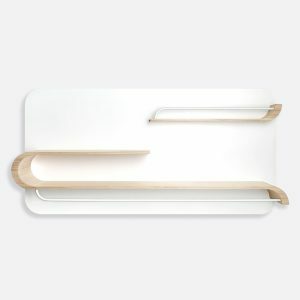 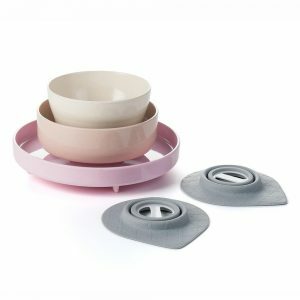 The set includes 1 cereal bowl, 1 snack bowl and 1 sandwich plate which comes with 2 removable suction feet to keep food in front of your little ones instead of anywhere else. When it’s time to stop using the suction feet the system becomes something the whole family will continue to use eliminating the endless waste of short-term baby products.